Education/Training: Andrew received his Bachelor of Science degree in Psychology from Southern Nazarene University in 2010, and his Master of Science degree in Counseling Psychology from SNU in 2014. He participated in a clinical and research internship at the University of Oklahoma Health Sciences Center in the Child Study Center, along with a clinical internship with the Renew Counseling Center on campus at SNU. Andrew is a Licensed Professional Counselor. 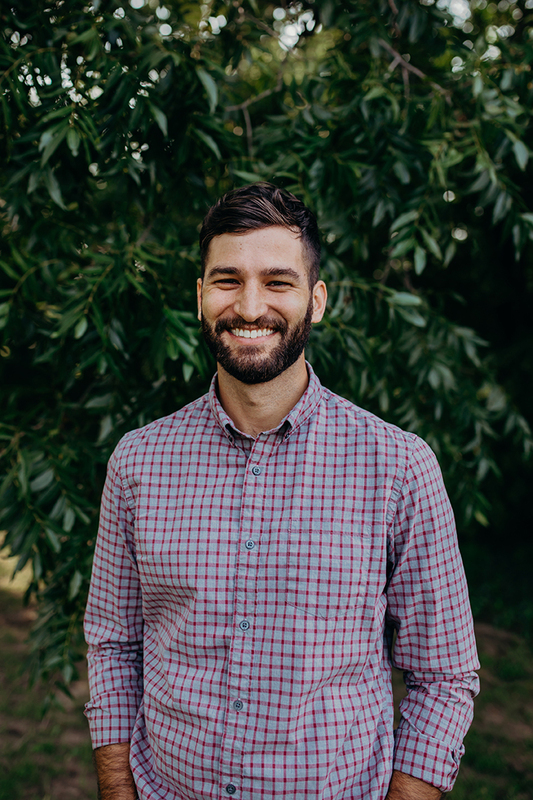 Philosophy: Through the organic process of a developing therapeutic relationship, Andrew strives to create a safe environment in which the people he works with can develop an understanding of both their present context as well as their past relationships. His aim is to address the immediate concerns of the people he works with in the greater context of their life experience. The people who see Andrew are manifold, including children, adolescents, adults, and couples. Andrew believes that people are more than the sum of a set of symptoms, and thus strives to incorporate the whole person into the therapeutic process. In attending to relational, emotional, spiritual, and existential concerns, Andrew hopes to help people live more fulfilling lives consistent with their values. Professional Experience: Andrew currently works as a therapist at The Grove as well as the Renew Counseling Center at SNU. Previously, he worked for a community mental health center for three and a half years as a case manager and behavioral health rehabilitation specialist, first working with individual outpatient clients and later with a group day treatment program. Professional Memberships: Andrew is a member of the American Counseling Association (ACA), the Oklahoma Society for Psychoanalytic Studies (OSPS), the Society for the Exploration of Psychotherapy Integration (SEPI), and the Society for the Exploration of psychoanalytic Theories and Theology (SEPTT). Office Hours: Andrew is available Tuesdays, Wednesdays, and Fridays. Rates and Insurance: Andrew’s standard fee is $100 for a 45-50 minute session, though he does have sliding scale appointments available as well. Andrew does not currently accept any insurance plans, but may be able to be an out-of-network provider for a variety of insurance plans. For more information, please call or email.